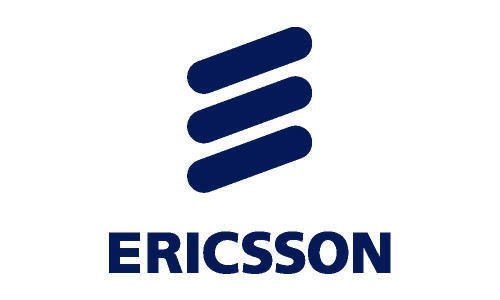 Communications companies are undergoing stress when it comes to dealing with increasing demands. As pressures to keep operating costs low while fulfilling consumer demands still continues to be an issue, most telecom providers are looking to technology to help maintain an efficient and effective workflow. The rise of CRM software is becoming the go-to answer. Most communication companies are now looking to utilize billing and CRM technology in managing and controlling customer turnover. 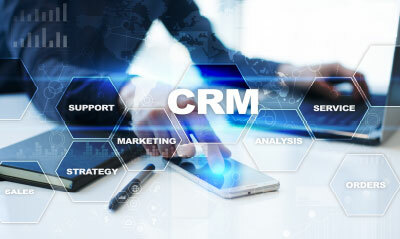 CRM solutions are now supplying the tools for customer retention. ESKA® DCRM is a convergent user-friendly, vital and powerful web-based tool to achieve successful end-to-end customer care services. It is a mission critical customer care system that handles customer information, orders and accounts. This powerful system delivers end-to-end customer care services allowing telecom companies to quickly pass new service oﬀerings in a timely and cost-eﬀective manner. By integrating with other powerful ESKADENIA Software systems such as ESKA® Business Manager for financial and inventory management, as well as third party systems, you can ensure a smooth workflow. Thanks to this dynamic system you no longer need to worry about maintaining your accounts. 360 view over Customer Profile. Manage partners, distributors and retailers. What does this mean for my telecom business? ESKA® DCRM’s flexible framework allows the operators to quickly pass new service offerings to the market in a timely and cost-effective manner. It also serves many types of parties, from dealers to IT administrators. This powerful system covers a number of functions that can help you to achieve optimal results. N-level account hierarchy that can match B2B and B2C, which is compatible with all IN and policy charging systems’ account hierarchy. Support for convergent billing and/ or separation of post-paid and prepaid billing. Support for small to large-size business operations. Adapters to integrate with all known Charging and Policy control systems. Support for multiple hardware platforms. Flexibility to integrate with third-party applications through the 360 view. Secure and managed access to the system. Rapid provisioning of products and services. Real-time rating and billing engines. Flexible and easy-to-manage N-level account hierarchy. Advanced and unified Customer Self-Care. Flexible handling of new product and service offerings and marketing initiatives. Operational efficiency with charging and rating. Multiple payment methods (prepaid, post-paid and hybrid) on different levels of usage, time and service. Support for time and service-based hybrid accounts. Provisioning access for third-party service providers through TCP/ IP socket interface and Web service interface. Efficient search for subscriber, customer, and contract information. Live integration between Points of Sales and inventory. Support for customer offers and discounts.